Allen & Heath ME Personal Monitor Mixer System (Aviom-compatible). 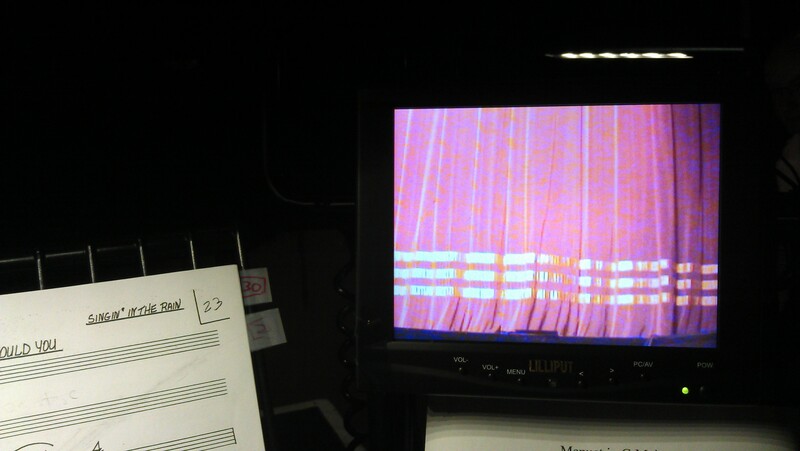 Personal monitors are what all the West End, touring shows and many concerts use for their bands and orchestras. These 40-channel personal mixers allow players to create their own mix of what they need to hear. They are ideal if a band is already being miced and DI'd (e.g. if they're on stage) as they eliminate the problem of a drummer not being able to hear the horns or vocals and vice versa. They also cut down on stage noise and help to protect hearing as players can wear headphones or in-ear monitors. Ideal for using with the growing requirement for click tracks. Usually they are driven from a digital sound desk (or stage box) and are compatible with Aviom, GLD dSnake, iLive ACE, EtherSound and Dante. MADI and M-Waves are further options but we don't currently have the interface cards. For older sound systems or desks without the above digital outputs, the mixers can be driven from one of our Aviom analogue input modules, meaning the mixers are fed from the pit before going to the sound desk. This is a sample of a 7" LCD monitor for testing. We'll be able to supply 8" ones which are slightly better to use due to the extra inch. 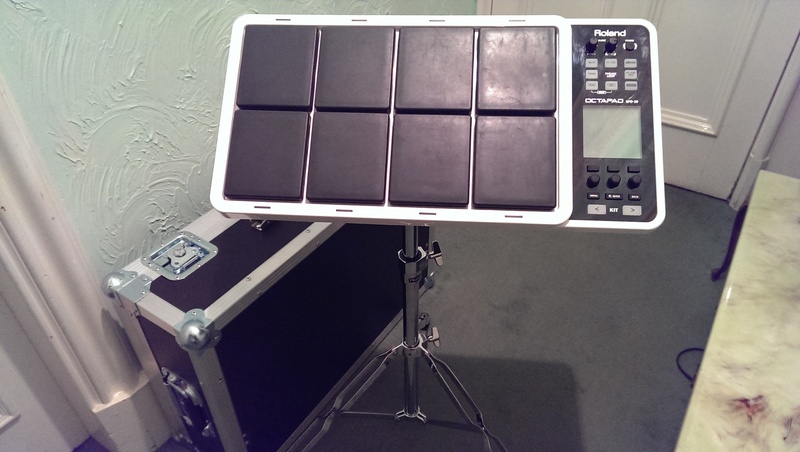 Ideal for using with RMS Keyboards as each player can get their own small screen either on their music stand or sitting on top of the keyboard. This alleviates the need for three people to strain to see one laptop screen. They can take VGA as well as composite video feeds so can be used as a visual show monitor too - and as they are also touchscreens they can be used for controlling things (e.g. sound cues on a PC or switching a PC off). They have a physical resolution of 800x480 (which works better than you might imagine) and can take inputs up to 1920x1200. 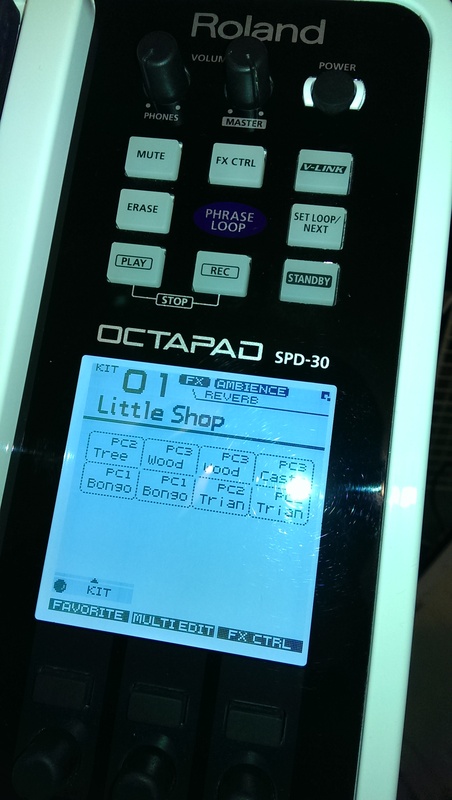 The smaller the input resolution the better though if you want to read small text on them. They are easily mounted via 75mm VESA mountings, on their own stands or via a camera mount underneath. If you are using the 11-piece orchestration of Jesus Christ Superstar, it specifies the use of three Korg Trinity or Yamaha Motif keyboards (and now RMS Software as an option). 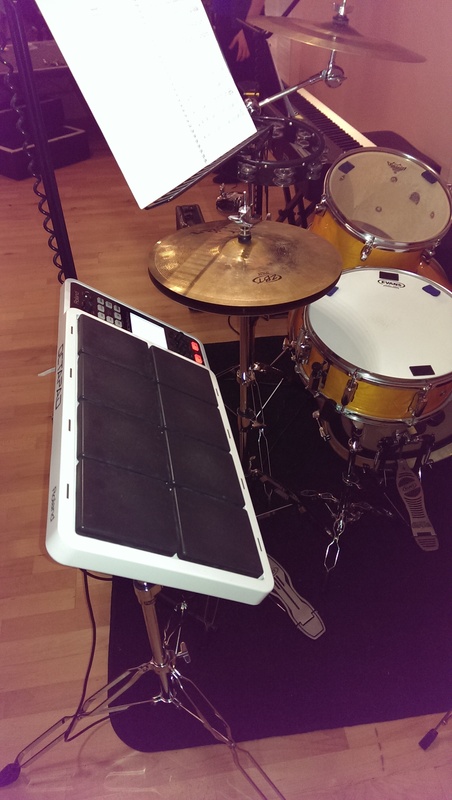 We have put together affordable hire deals on one, two, or all three keyboards required to stage this production - the normal hire is for two smaller keyboards plus one 88-note one. See the link for 'RMS Keyboards' on the left for more information on that solution. All keyboards are all fully flight-cased and go by standard courier so delivery costs are the same for the whole of the UK mainland (other addresses with a UK postcode are usually okay too, such as Northern Ireland although there is a surcharge for ferry crossings etc.). Stands can be supplied if needed. We also have a few keyboard amps/monitors but as these are not currently flight-cased they are really only available for pick-up hires. Please use our Contact Us page on the left for more details and pricing information etc. Copyright © 2019 Liquid Productions. All Rights Reserved.